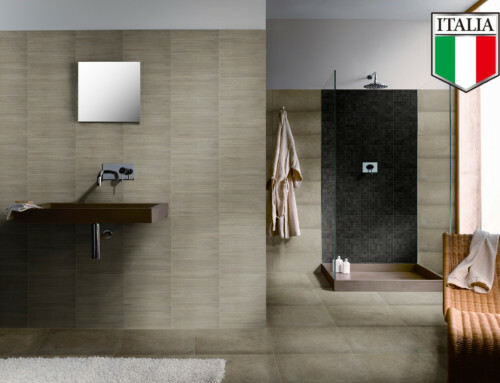 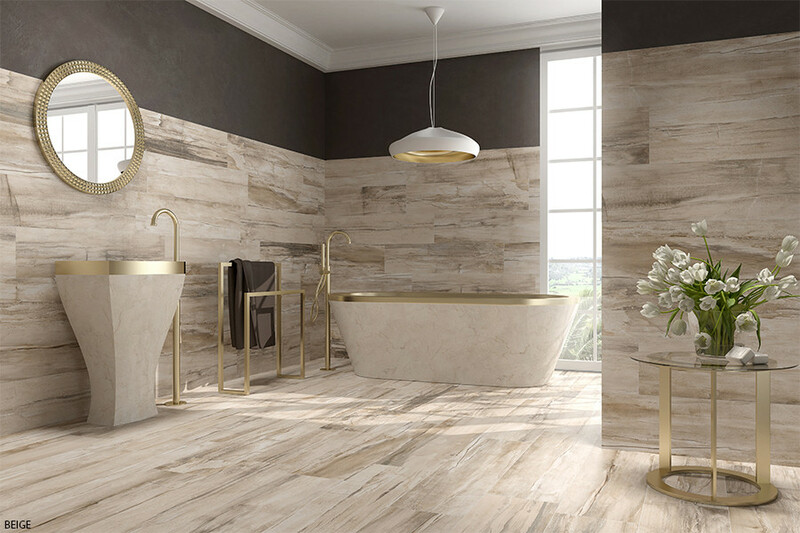 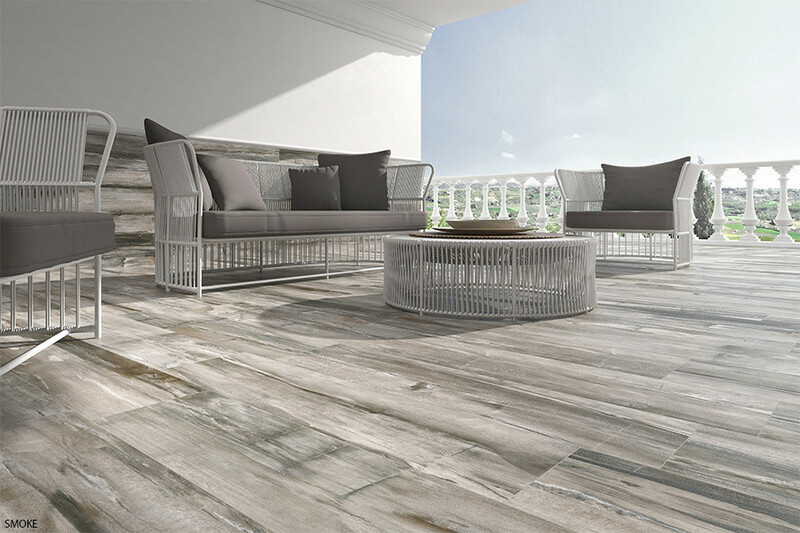 This Fossil Collection is a color body porcelain from Spain with a modern interpretation of petrified wood. 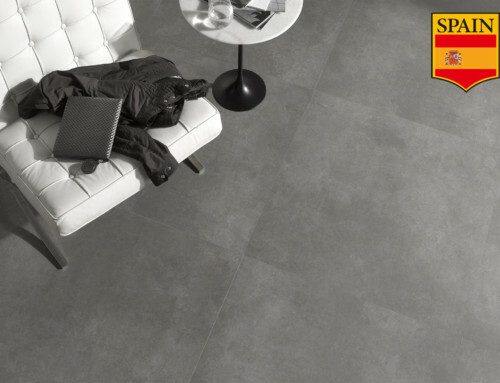 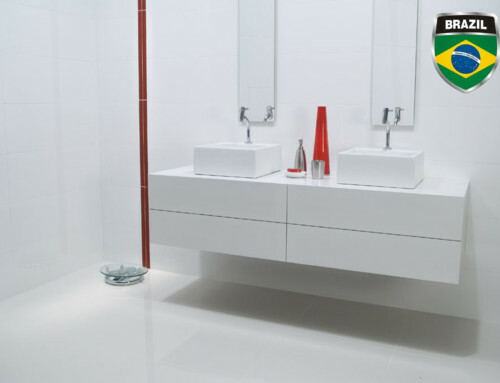 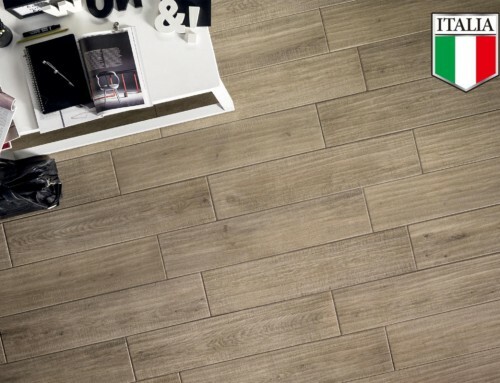 This tile is a beautiful and affordable alternative to hard wood. 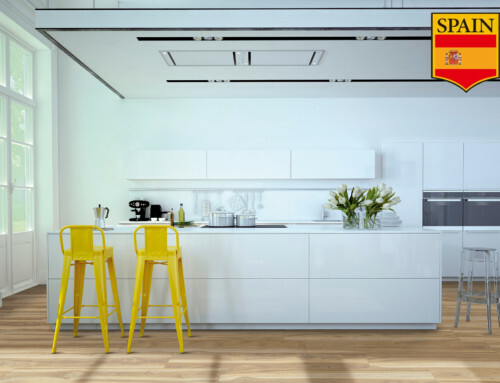 It will not snag upholstery the way weathered wood can and there is no danger of exposure to lead paint or toxins from wood pallets. 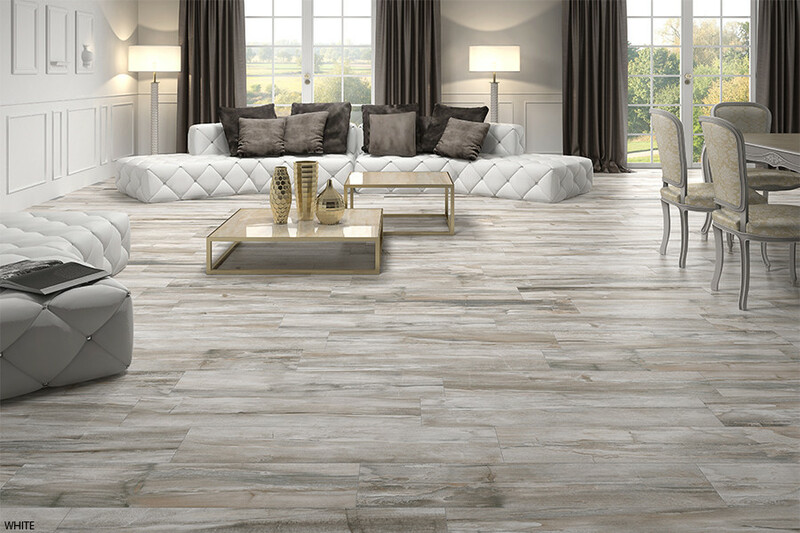 This wood look tile adds an elegant element of visual interest to any area, and looks fabulous on the walls or the floors.